The headphones would be wireless and over-the-year and are still in the early development stages. Sources tell Bloomberg that they could be launched in 2020 for around $300 USD. A big part of the headphones would be on audio quality and the ability to work with multiple music services and digital assistants, just like with their Sonos One and Beam smart home speakers. 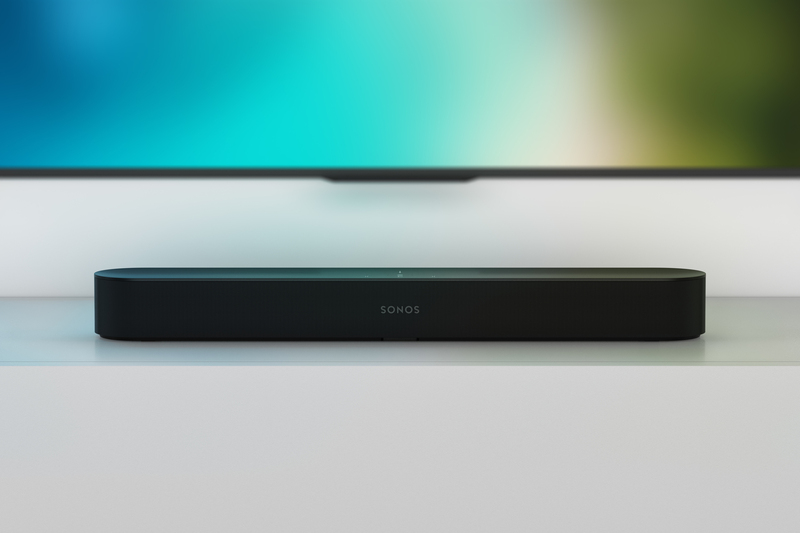 If the rumours are true, Sonos would be entering a crowded market with companies like Apple, Bose, Sennheiser, Google and more recently Microsoft. A spokeswoman for Sonos, Laura Moriarity told Bloomberg that the company doesn’t comment on future product plans.